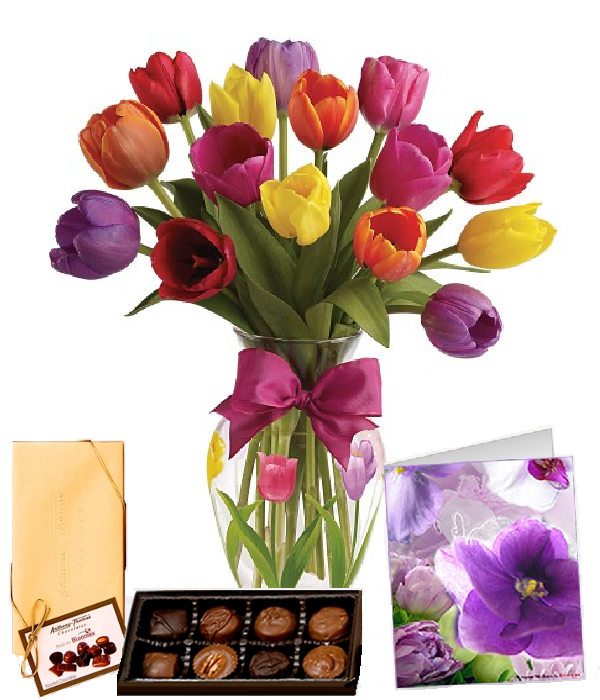 You have the chocolate, you've planned the perfect meal but something is missing...the flowers! You will need a stunning centrepiece for that big brunch you’re hosting on Sunday and don’t forget to take a bouquet for your Mom to thank her for hosting Easter dinner! Don't know where to start? Don't panic. These blooms will put a smile on anyone’s face! 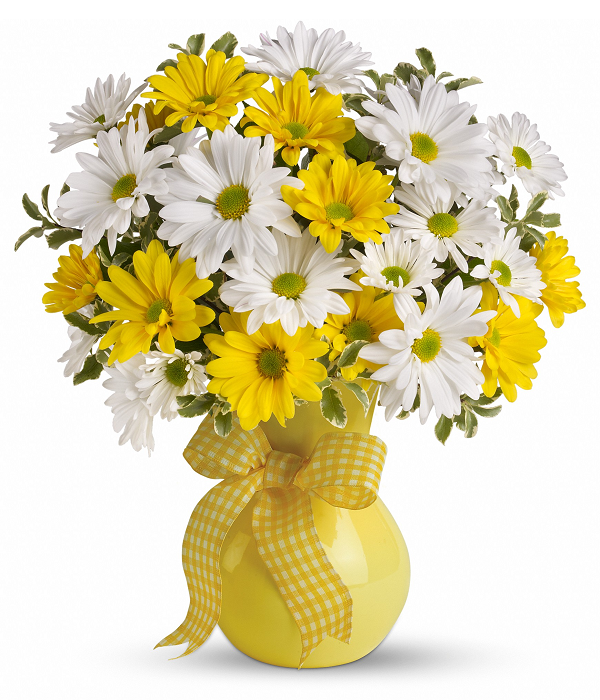 Choose from lavender, yellow or classic white, there’s a daisy for everyone. 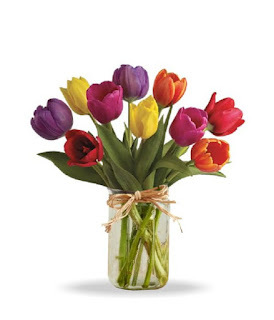 What says Spring like these fun little blooms? With an assortment of colours to choose from, they're perfect as a hostess gift or as the final touch to your Easter decor. 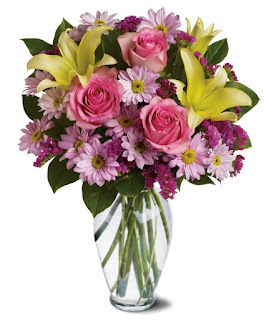 We guarantee everyone will comment on how beautiful they look! 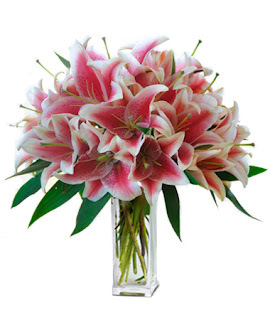 Elegant and dramatic, lilies are the signature flower of Easter. 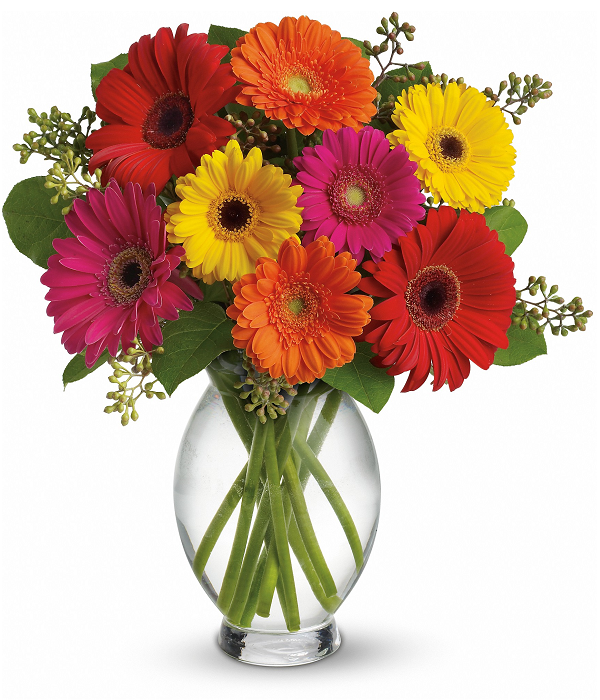 Whether they're the star of the show or together with other blooms in a mixed bouquet, they are sure to impress! Now that you've chosen your flowers, enjoy the holiday and have fun! Shop our full range of products at bloomex.ca.